[PDF] Geometry (Ace Your Math Test) | Free eBooks Download - EBOOKEE! 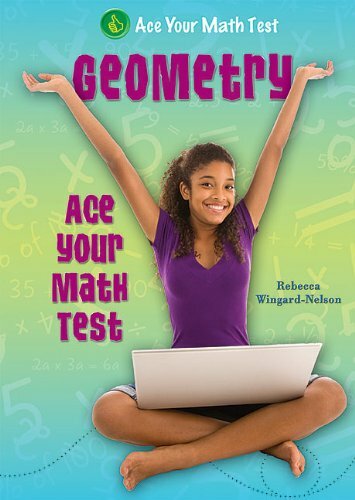 Description: GEOMETRY: ACE YOUR MATH TEST introduces all the topics students need to know about geometry. Includes great test-taking tips for solving multiple choice, short-answer, and show-your-work questions. A great book for students to use on their own, or with parents, teachers, or tutors. No comments for "[PDF] Geometry (Ace Your Math Test)".